PVC (Vinyl) Doors - we supply and install a wide selection of entrance doors and garage doors in pvc / vinyl. We provide modern PVC (Vinyl) entrance doors that are safe, warm and reliable. Available in a wide range of attractive and diverse models. Sales and installation of premium quality, PVC (Vinyl) doors. Modern looks with a variety of finishing panels. 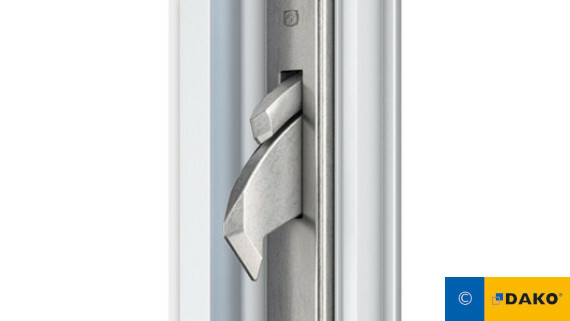 Advanced locking mechanism offers superior security. 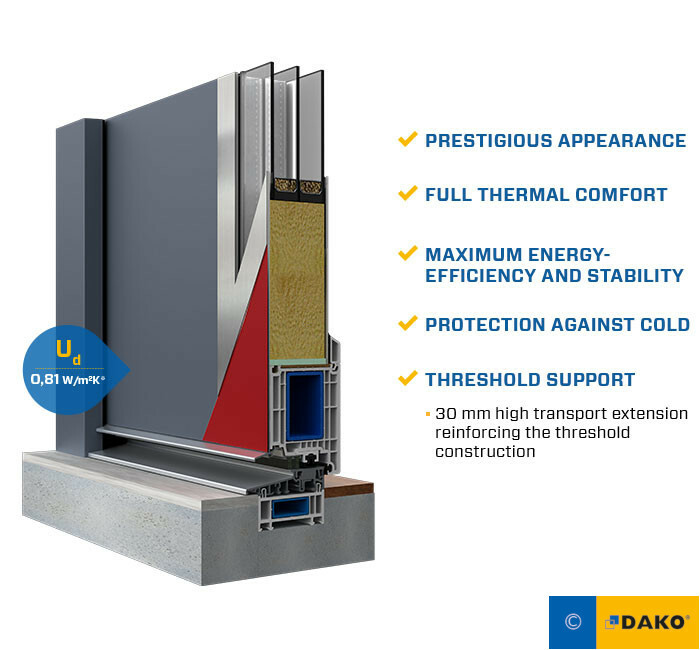 Low (20mm) aluminum threshold with an additional 30mm transport extension for damage protection. 3 pane glass is a standard for designs including glass inserts. Available variety of security, soundproof, solar and thermal glass packages. 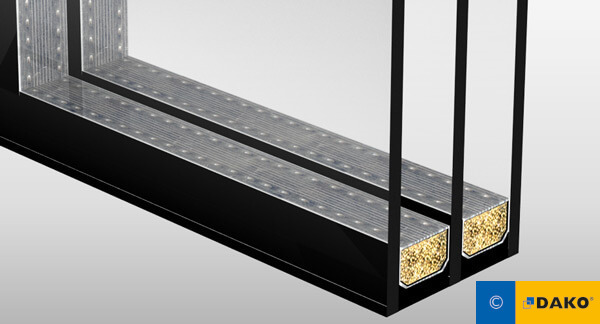 3 point automatic locking system is a standard for doors with exterior grab bar. Hooks drop automaticli after closing the door without using a key.